A sweet, creamy beverage. Ice. 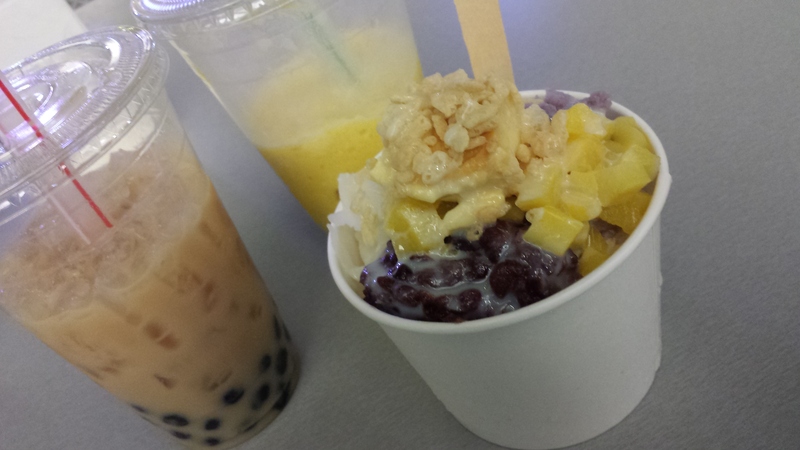 Substantial tapioca balls. A sizeable straw. This is why I love boba tea! (In the event you ever want to surprise me with one, Thai tea is my favorite — but don’t get me wrong, any boba tea or slush is entirely crushworthy.) 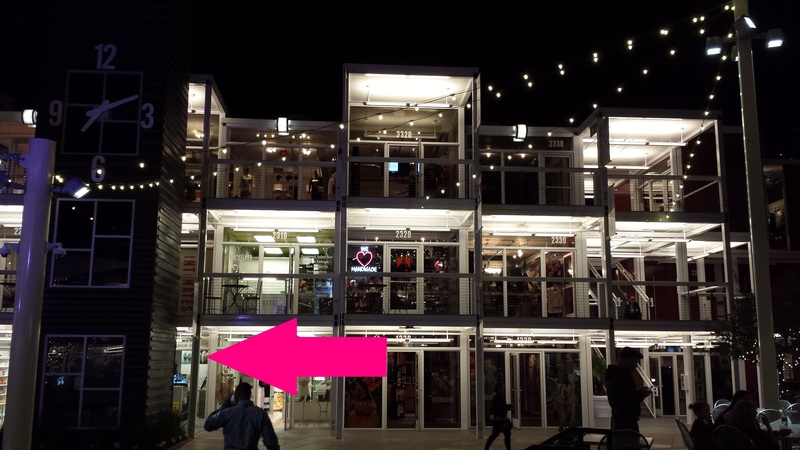 It also explains why I was so excited when I learned that ChillSpot in the Downtown Container Park (at Fremont & 7th, Downtown Las Vegas, just slightly east of Emergency Arts & Feetish Spa Parlor) serves boba tea, coffee, and slushes in a variety of flavors. Sure, they’ll make you a hot chocolate, shave ice, milkshake, or any number of other delightful treats, but boba is what brings this weirdo to the yard. This entry was posted in Downtown Las Vegas, Feetish Spa Parlor and tagged activities, boba, container park, dining, downtown, downtown project, dtlv, emergency arts, feetish, food, fremont, fremont street, fremont street experience, fun, ice cream, las, mantis, restaurant, slush, vegas, zappos by feetishspa. Bookmark the permalink.